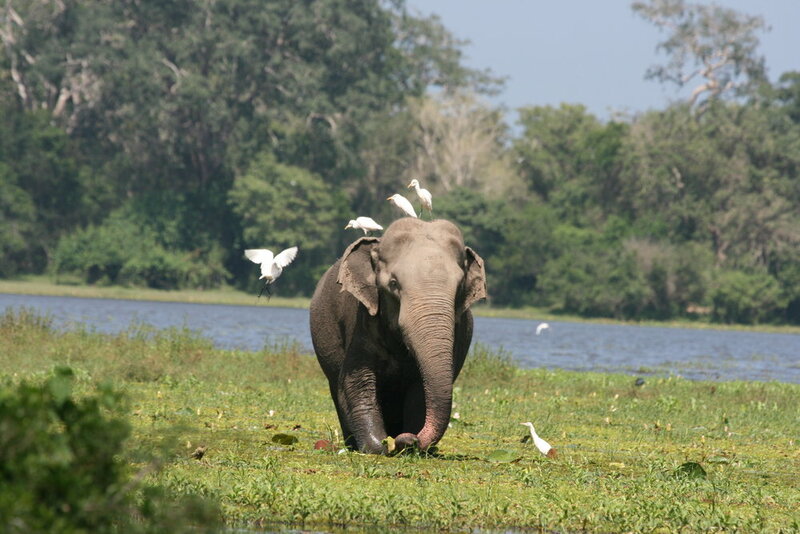 We are proud to support the Sri Lanka Wildlife Conservation Society (SLWCS) in their efforts to develop practical solutions to mitigate Human-Elephant conflict and environmental damage. 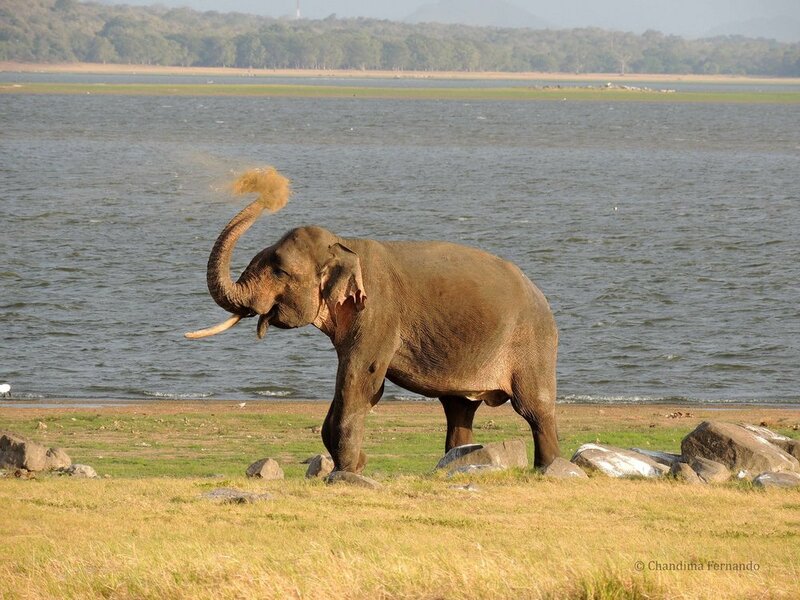 Every day, Elephants are losing their habitat, their lives and their freedom in Sri Lanka. 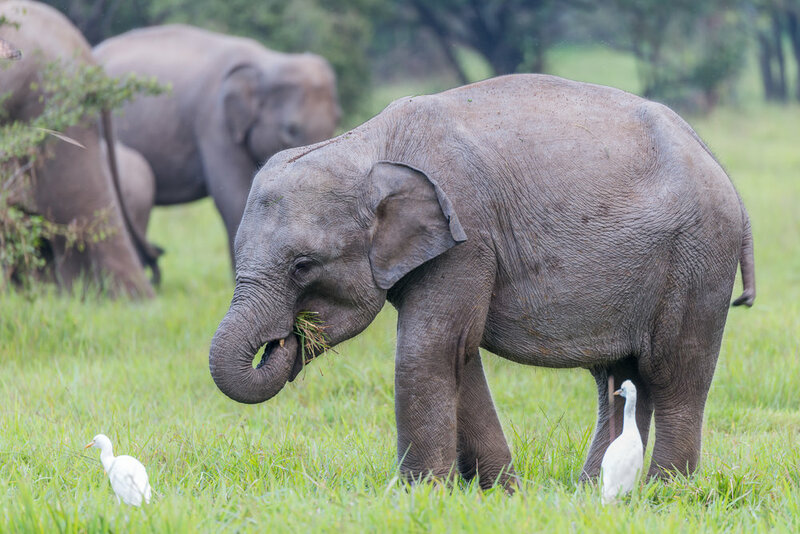 We donate 1% of our gross income to SLWCS. 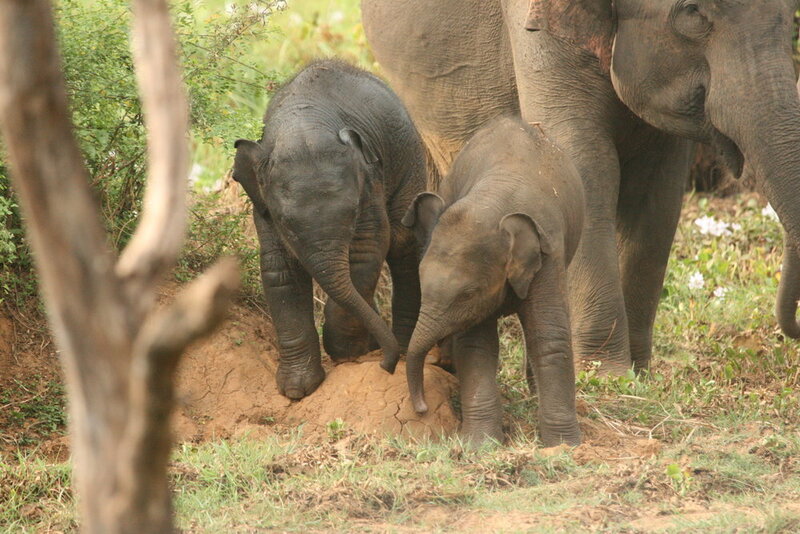 By supporting Curry Love, you are helping the Elephants of Sri Lanka. Thank you. 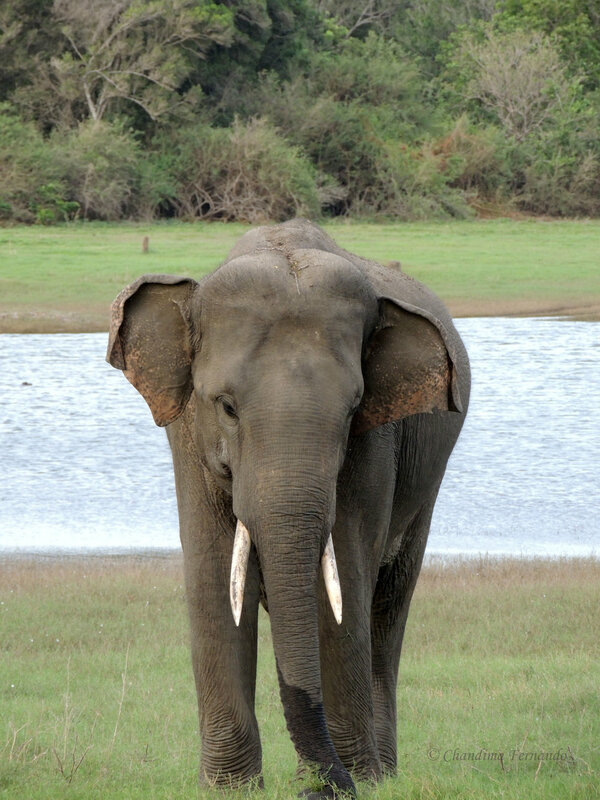 Please visit www.slwcs.org for more information.